Set in 4 hectares of lush greenery, Conference Centre @ Changi Cove offers completely unique meeting spaces, catering services and a team trained, professional support for every event. 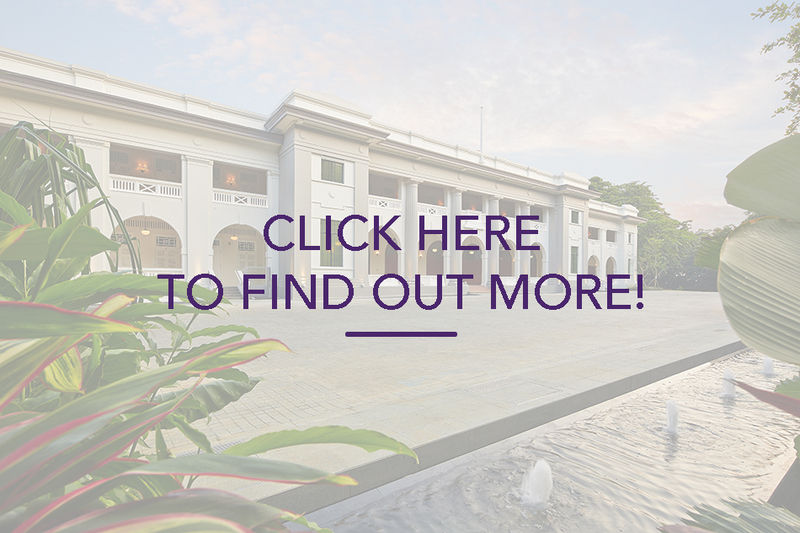 Since opening in 2012, Changi Cove has hosted more than a thousand meetings and events across various industries and profiles. 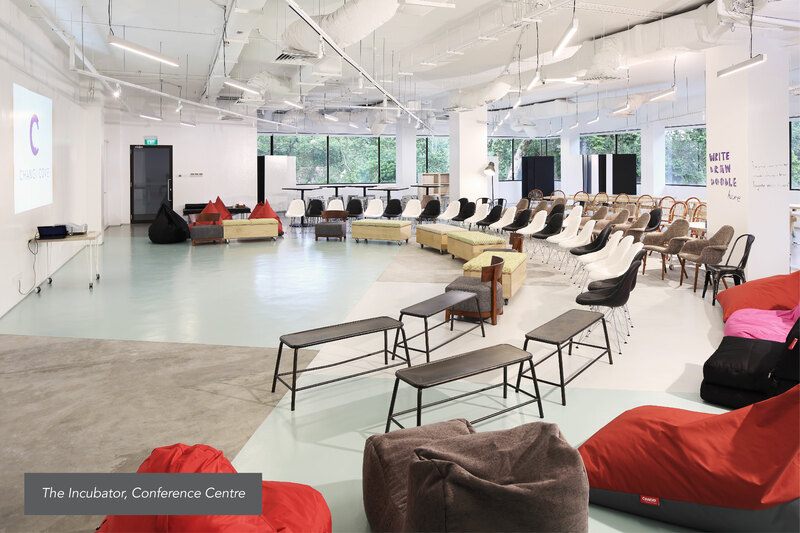 The team @ Changi Cove has worked with various MNCs, International Brands, Government Bodies and SMEs, organizers can set their mind at ease knowing their event is in the hands of a professional, experience team. 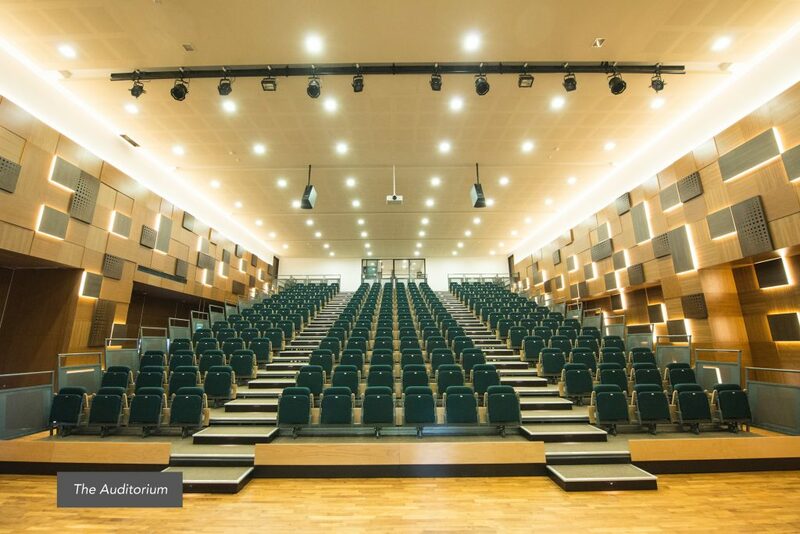 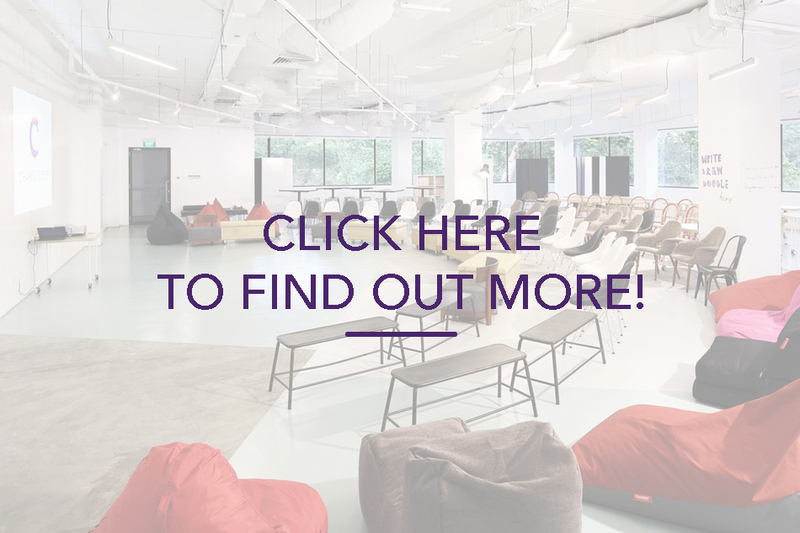 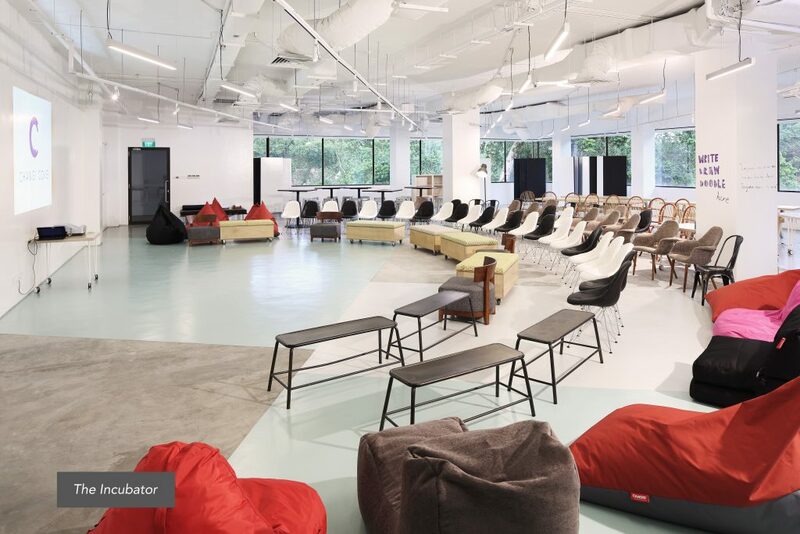 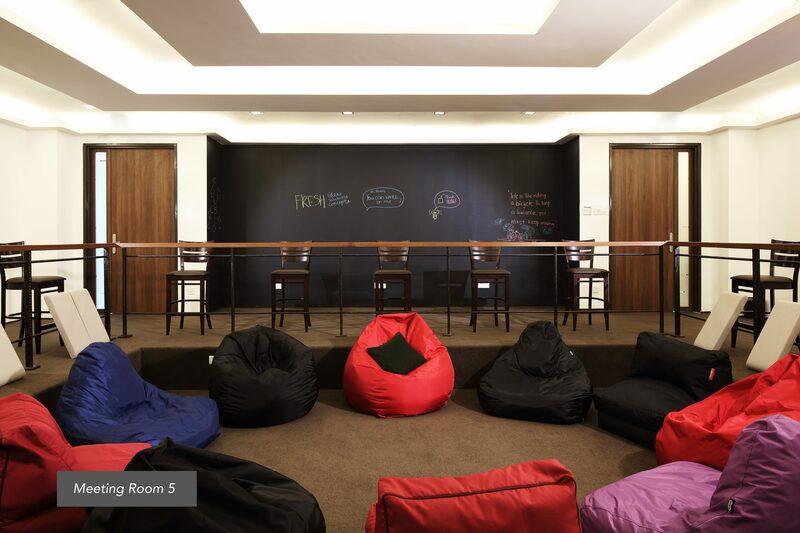 With a range of innovative, configurable spaces each space uniquely themed to enable organizers to create environments conducive to facilitate the various meeting agendas. 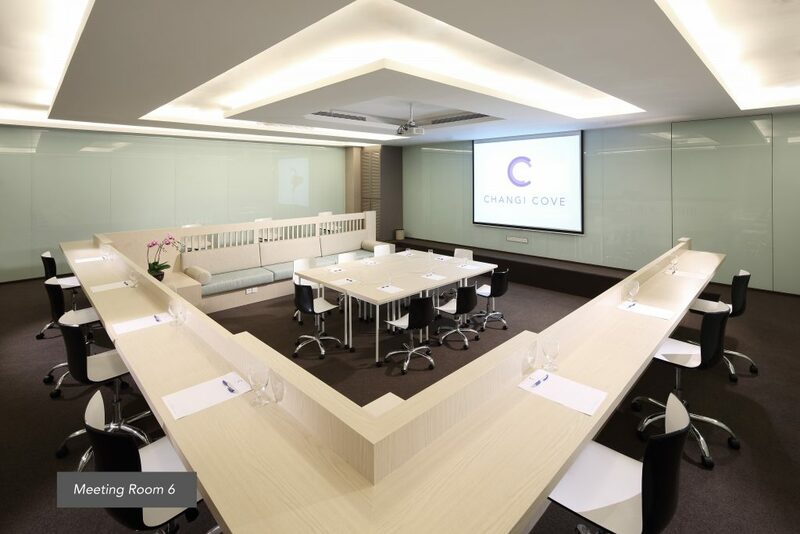 Whether it is for brainstorming sessions or strategic and planning meetings, Changi Cove’s meeting spaces can be customized to suit a variety of group sizes and needs. 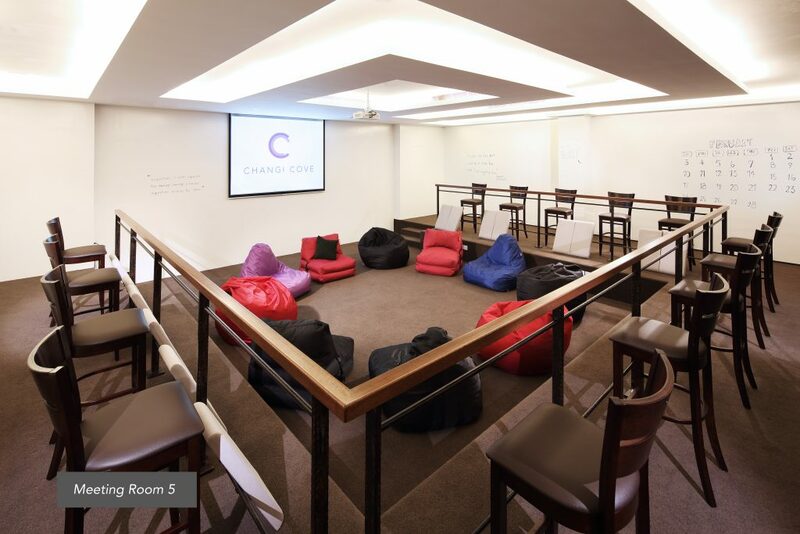 Click here to see our full list of meeting spaces. 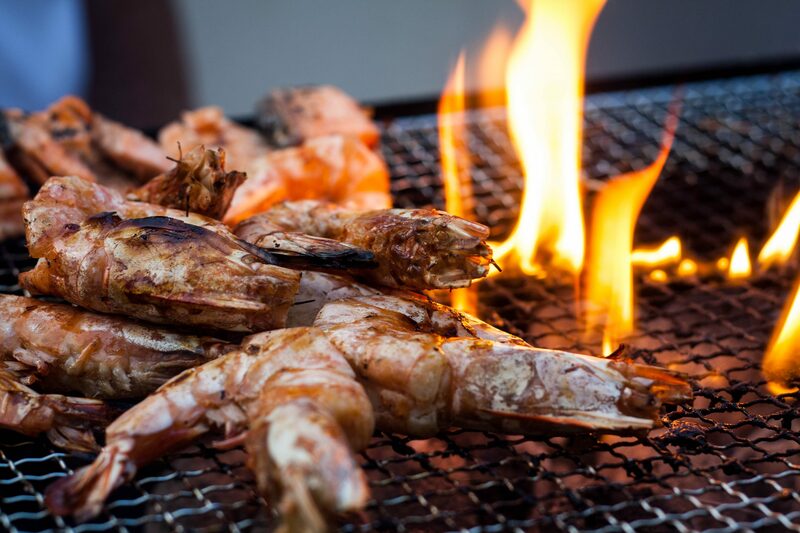 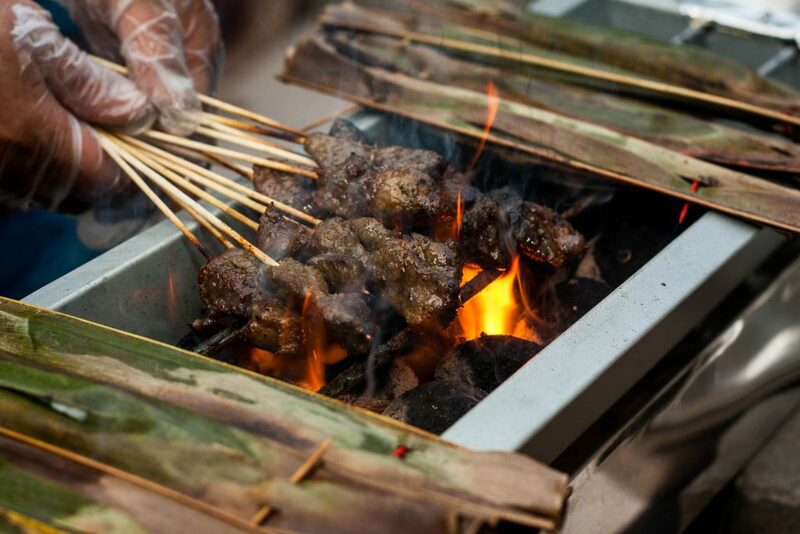 Under the care of a team of dedicated Chefs, organizers can be assured that their guests will be well fed and satisfied. 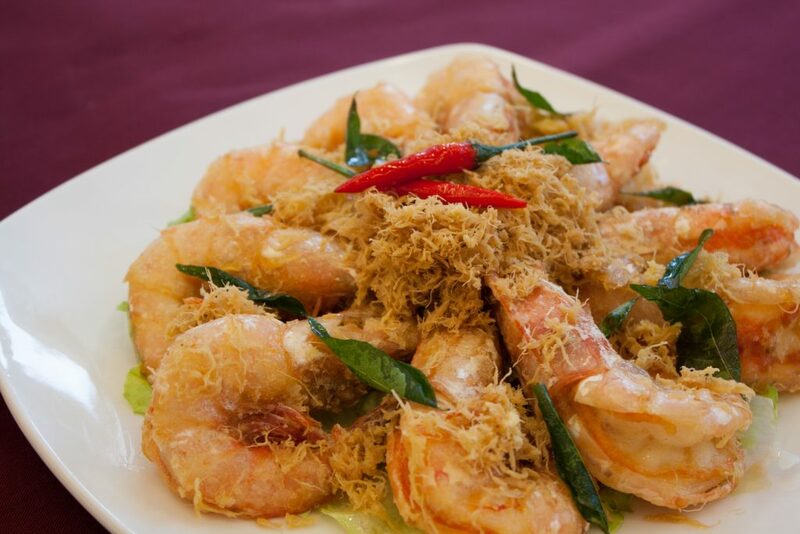 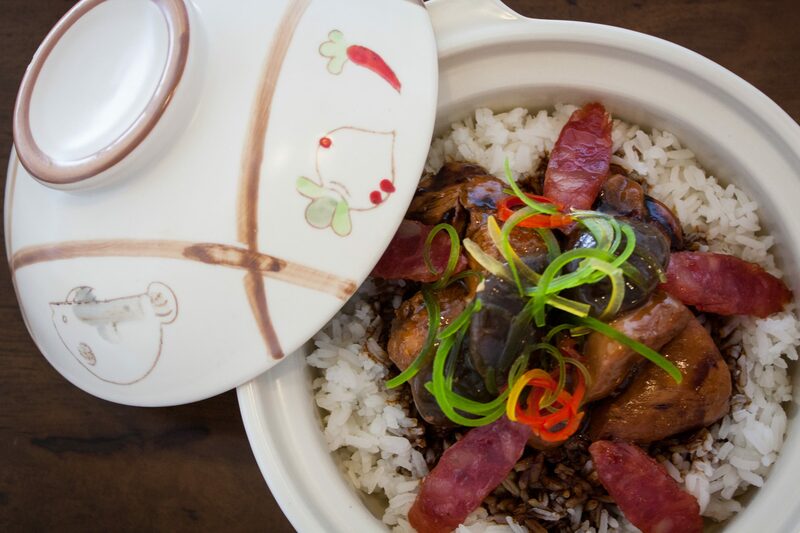 Staffed with an Asian and Western kitchen, Organizers can choose from a variety of dining options for their meals- whether set meals, buffet or ala-carte selections. 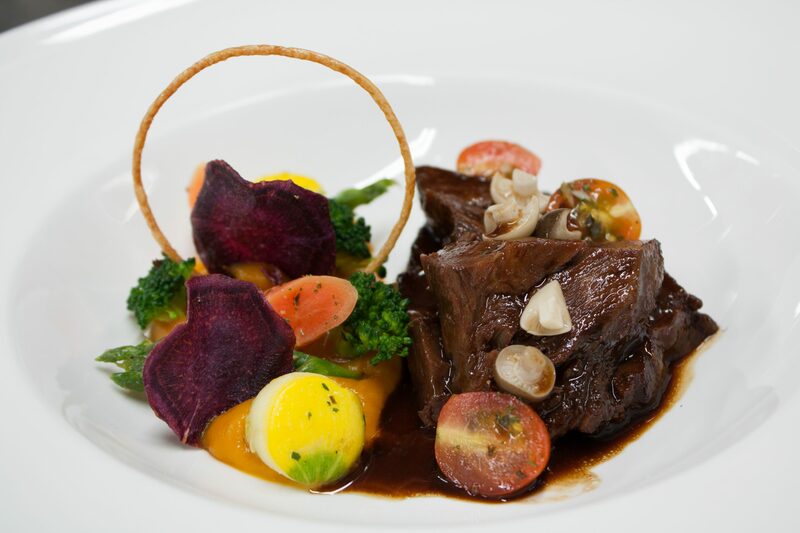 Private dining is also available for groups looking for exclusivity. 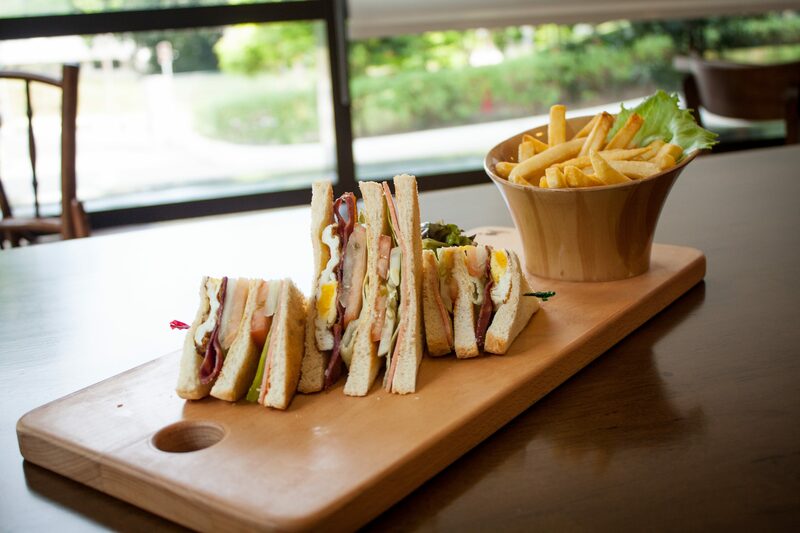 Menus can also be customized according to the needs of the group as well. 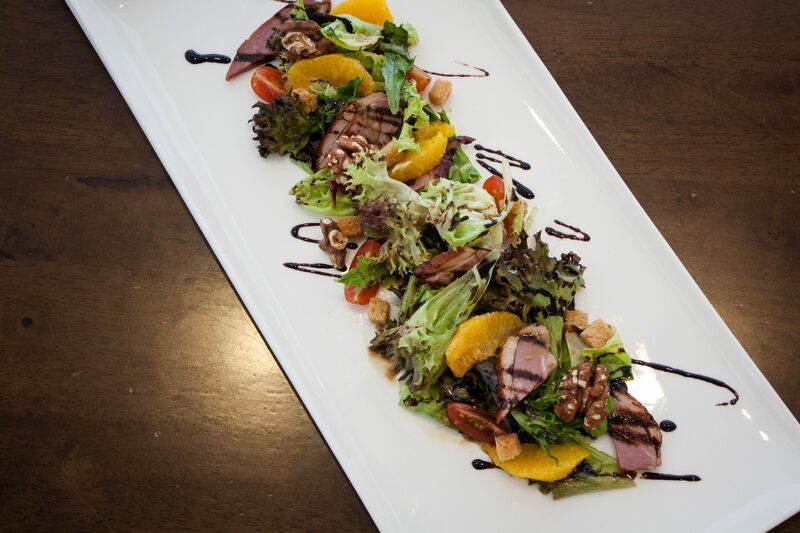 Click here to see our full list of dining options. 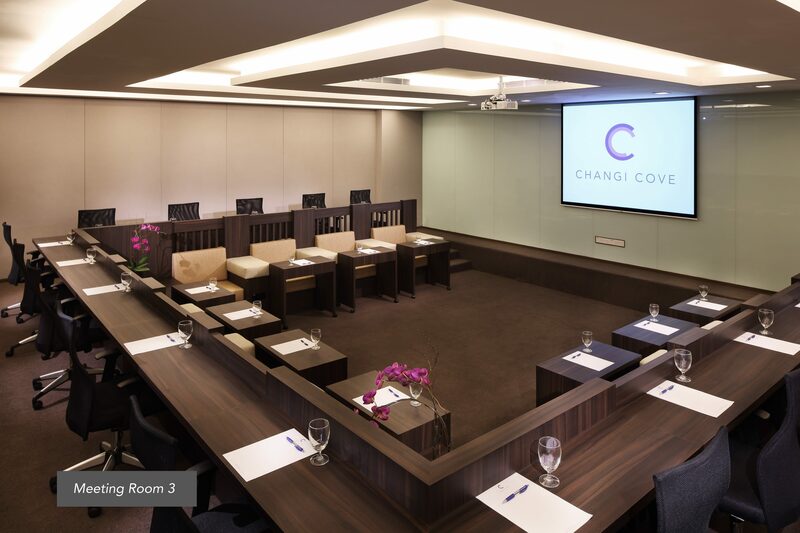 From planning to on-day support, meetings and events at Changi Cove are supported by a team of dedicated and trained professionals. With events experience ranging from c-suite level board meetings to leadership conferences, the team at Changi Cove has the experience and expertise to handle your event requirements. 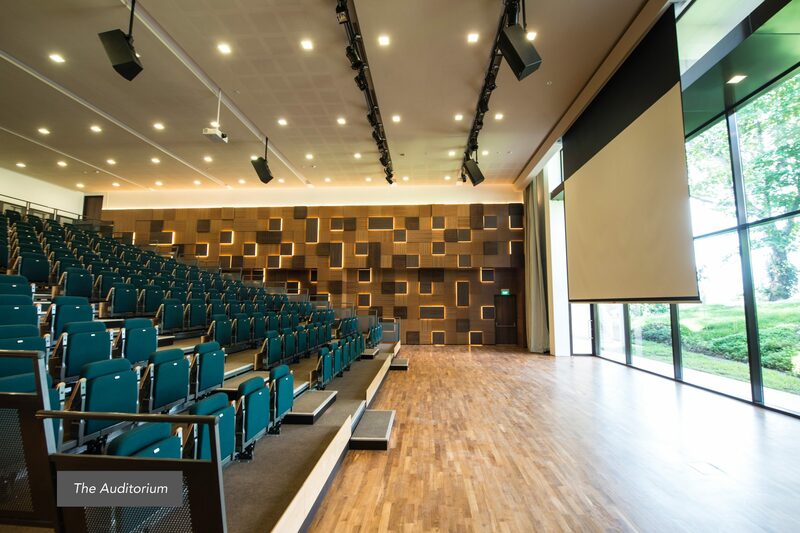 Having worked with MNCs, Banks, government bodies and international brands, organizers can be assured that their events at Changi Cove is in the hands of skilled professionals. 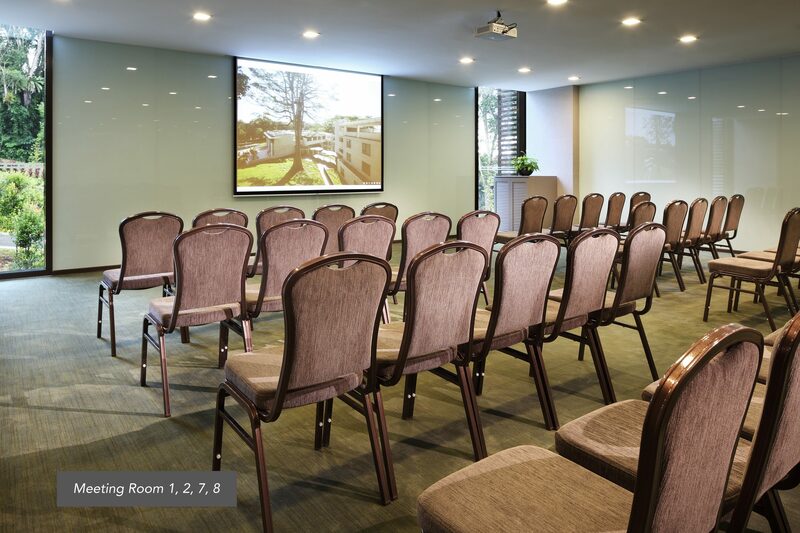 To find out more about holding your meeting and events at Changi Cove, please fill up the form below and we will be in touch. 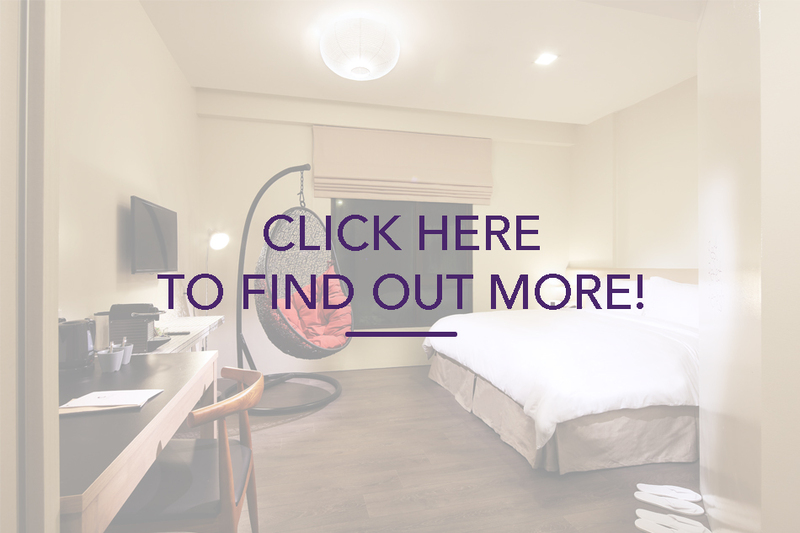 Alternatively, please call us at +65 6922 6122 or email us at enquiry@changicove.com. 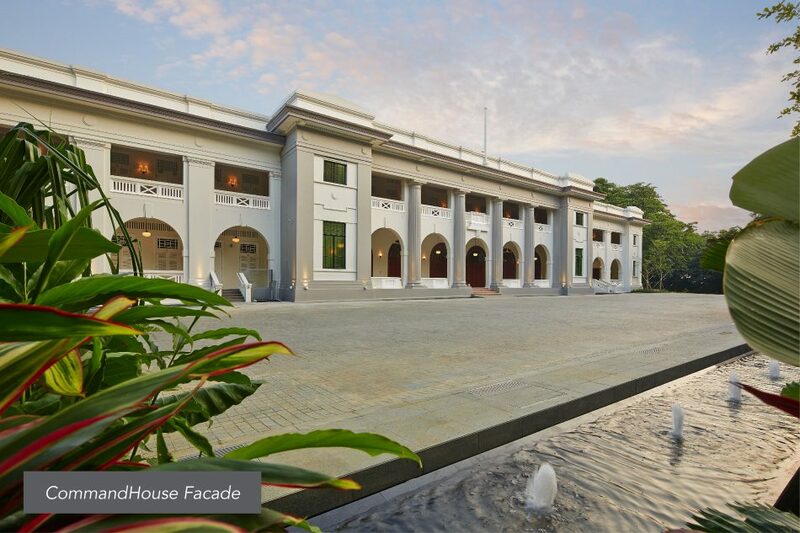 Changi Cove, a restored and modernized heritage site, set in 4 hectares of lush natural greenery, os a tranquil and serene oasis away from the hustle and bustle of busy Singapore. 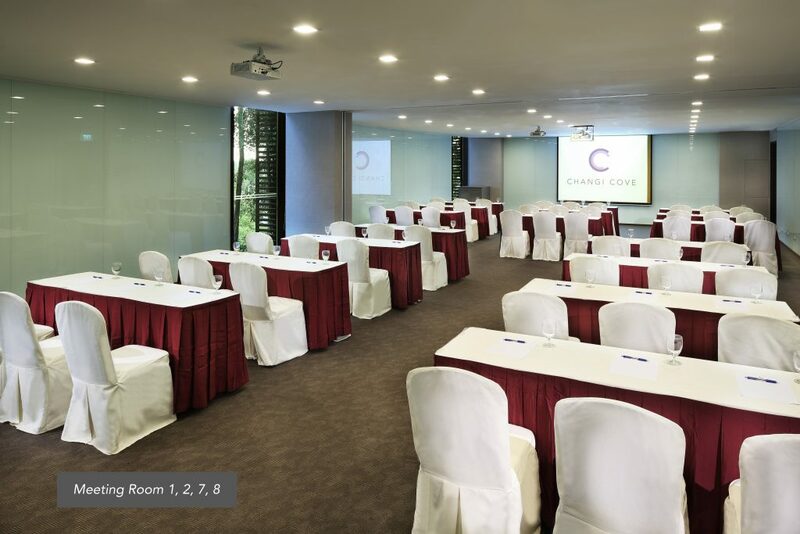 Changi Cove consists of 3 sub brands and they are namely- The Conference Centre, GardenPlace Hotel and The CommandHouse.